“Integrity of the game” was a phrase used over and over again by Commissioners of various professional sports leagues to keep sports betting off the books outside of Nevada. It was not enough to prevent a change of the federal sports wagering prohibition, but there remains a preference, by most, that fraud and other illegal or unethical activity be kept far away from sports betting. A new non-profit organization called the Sports Wagering Integrity Monitoring Association (SWIMA) was created to detect and discourage such improper activities. 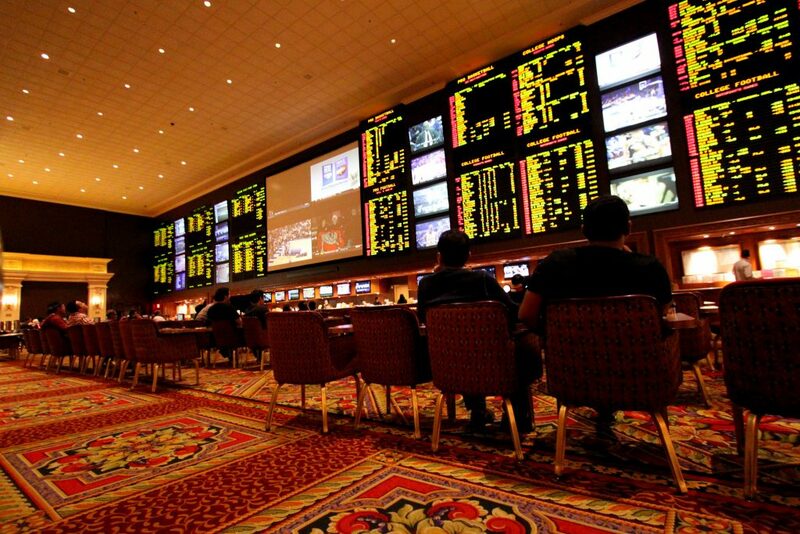 It has been designed to work with state and tribal gaming regulators as well as law enforcement with the common goal of eradicating any impropriety surrounding the placing of bets on sporting events. Founding members of SWIMA include Caesars and MGM. Members will fully fund SWIMA’s operations. The American Gaming Association (AGA) is of the position that the Association serves as an important milestone as legal, regulated sports betting continues to expand in the U.S.
“Moving forward, SWIMA will provide an important hub for all stakeholders to work together, further demonstrating the industry’s commitment to upholding integrity across all facets of a legal, regulated sports betting market,” says AGA senior vice president of public affairs Sara Slane. Sports Law professor Marc Edelman believes that the Association is “an interesting way for companies in the sports gambling industry to get ahead of the eight-ball,” but notes that members should be careful to not share price and cost information in a way that could trigger antitrust concerns. SWIMA’s Chief Integrity Officer is George Rover, who formerly served in the capacity of Assistant Attorney General in New Jersey. He was also the Deputy Director of the New Jersey Division of Gaming Enforcement.